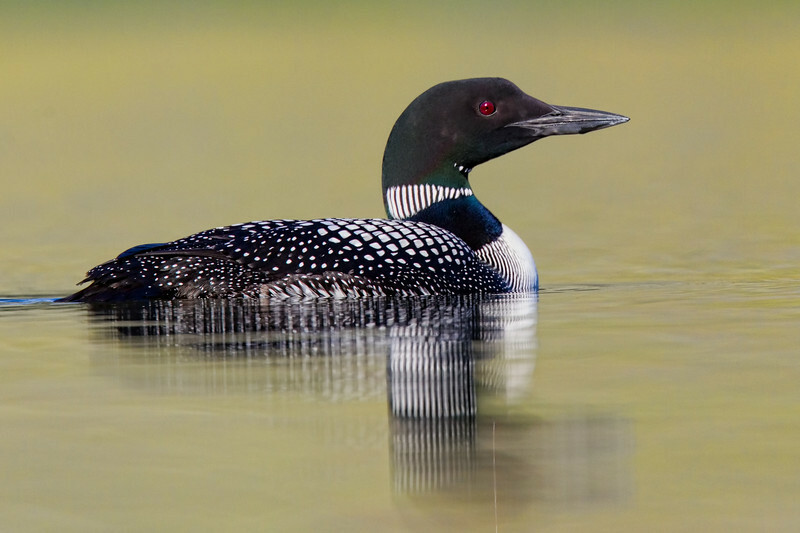 Welcome to Crazy About Loons Photo Tours. We operate bird photography tours in the Kamloops area. 2019 will be our 9th season and we have grown every year because of returning customers and referrals from past customers. Local to the area we operate year round. Photographing the Common Loon in spring when the chicks are hatching and stealing rides on their parent's backs is a highlight but there is so much more to experience in this beautiful area. While many clients travel here exclusively for multi day trips to photograph the birds we are also available for half day or full day trips for those who travel to our area for business or recreation. Please have a look around the site and contact me with any questions you might have.